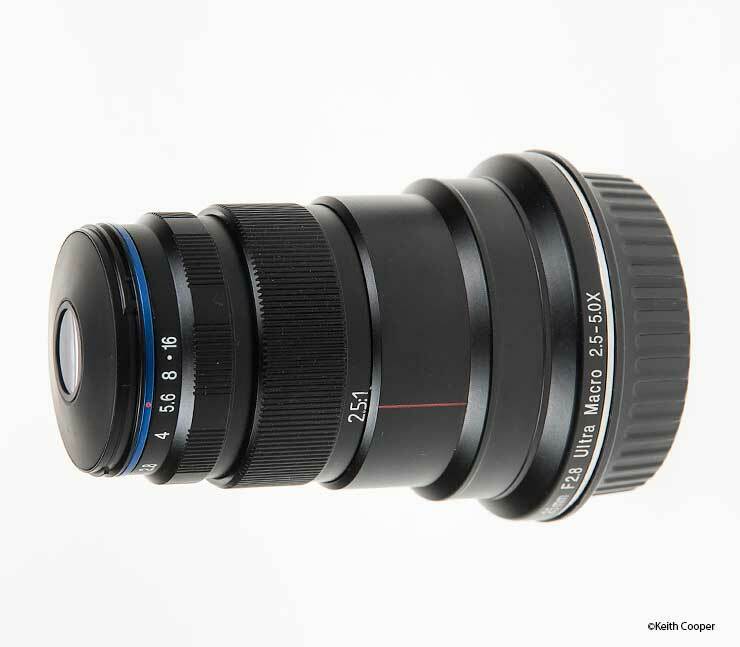 Keith has tested and reviewed several new lenses from Venus Optics, such as the 25mm f/2.8 2.5-5x macro shown here. He recently met several of their representatives at ‘The Photography Show’ in Birmingham – the UK’s premiere photography show. They are an interesting company with an avowed mission to create interesting and unusual lenses. See the official Venus Optics story on their web site. Following up from this we’ve an interview with their chief lens designer, Mr Dayong Li, looking at what drives the company, some of their design philosophy and more about the 25mm macro lens. Our goal of product development is to open up more shooting opportunities for photographers and increase their enjoyment of taking photographs. I should note that this has gone through translation from Chinese. I’ve only added a few technical notes in one part about lens design. Venus Optics has established a reputation for unusual and novel lens designs, where does your inspiration come from? Speaking of inspirations, I would rather point to our philosophy of design. We could develop similar products to those already in the market and offer the customers a more competitive price or slightly better performance. This might lower the cost for photographers but cannot help broaden their outlook and increase their enjoyment. At the same time, if we concentrated on reducing the price, it would only result in worse product quality and inhibit new products from coming out. In the long run, it will not inspire interest in photography and we will not move forward. Therefore, we try our best to make our lenses different. Even though all our designs may not necessarily be realised, we still need to try and be creative. Providing fun and enjoyment for people is the prime reason for Venus Optics to be in the industry. 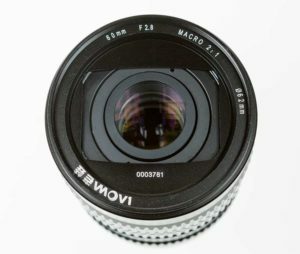 Having tested a number of Laowa lenses, I’m curious to know a bit more about Venus Optics, the company behind them? Venus is the name of a planet. In China, we have two different names for this planet. In the morning, it is called ‘Qi Ming Xing’, literally means morning star, which the sun rises and makes the world bright. At night, it is called ‘Chang Geng Xing’, literally means evening star, when the sun sets and it’s far from sunrise. Our company’s name in China is called ‘ChangGeng’ because our team thinks that the optical industry in China is not strong enough and it’s just like the Venus when it is far from sunrise. This name reminds us to be persistent and keep on working for our dream. We believe we can chase our dream through hard work and innovation, and welcome our bright future of this industry like the Venus in the morning. Our brand is called Laowa, which means ‘old frog’ in Chinese. This is originally the nickname I used online. At that time, apart from optical design, I didn’t know much about other fields. 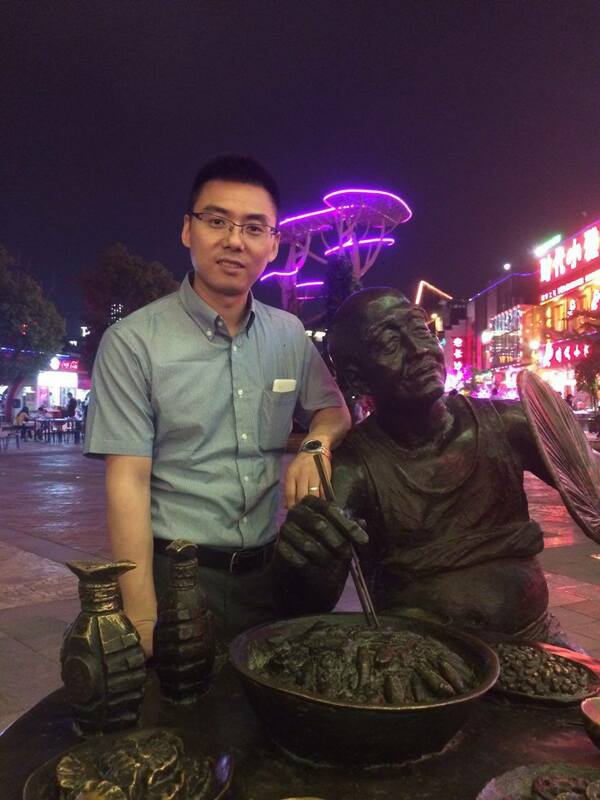 That’s why I think I am more like the frog in the Chinese idiom ‘frog at the bottom of the well’. All I can see from the bottom of the well is the tiny bit of the sky and I have no ideas how big the sky really is. I may have limited knowledge, but I do not want to be the frog in the well for my whole life. I do want to lift my head up and look at the sky. And that is where our dream lies. We have to be motivated and never give up our dream. Are there any classic lens designs from the past that you particularly admire? Yes, a lot of the classic designs are excellent and in many ways they may be very difficult to improve. Although I respect these designs very much, I am never obsessed with them because what I want to do is to be different from others. I am not happy with repeating the designs of the past or just trying to improve them by a bit. We see new glasses, coatings and aspheric optical elements promoted in many new lens designs – how have these advances changed what you can achieve in lens design? As technology and processing technology developed, some coatings that couldn’t be used in the past have now become available. Aspherical glass and ED elements become have become easier to make. 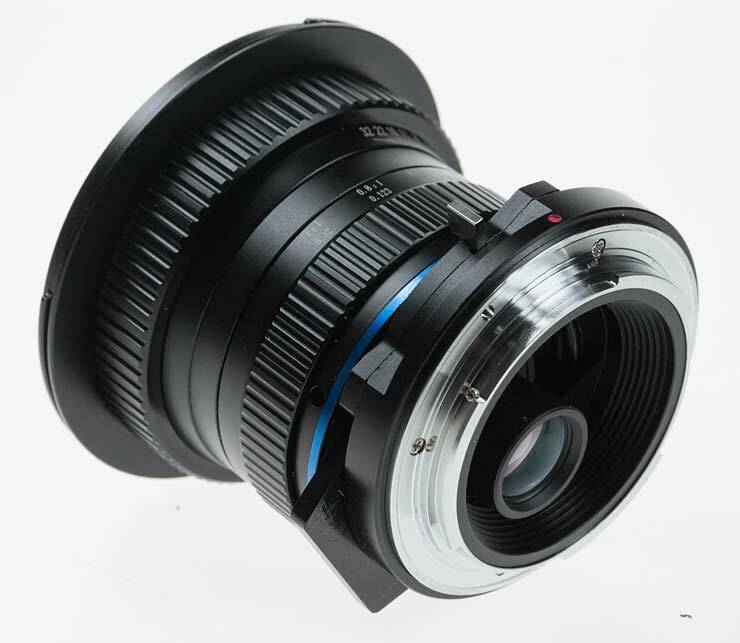 These give a lot more flexibility in designing lenses. Because of this, there are a lot of incredible designs that have surpassed the design of the legacy lenses. Venus Optics are making use of this. Leveraging on the advanced technology to keep improving our products, we are going to develop more and more creative lenses for our customers and bring more enjoyment to photographers. The Laowa 25mm f2.8 2.5-5x Macro is a very specialised lens, what led you to choose it to develop? Our first lens was the 60mm f/2.8 2:1 macro lens. 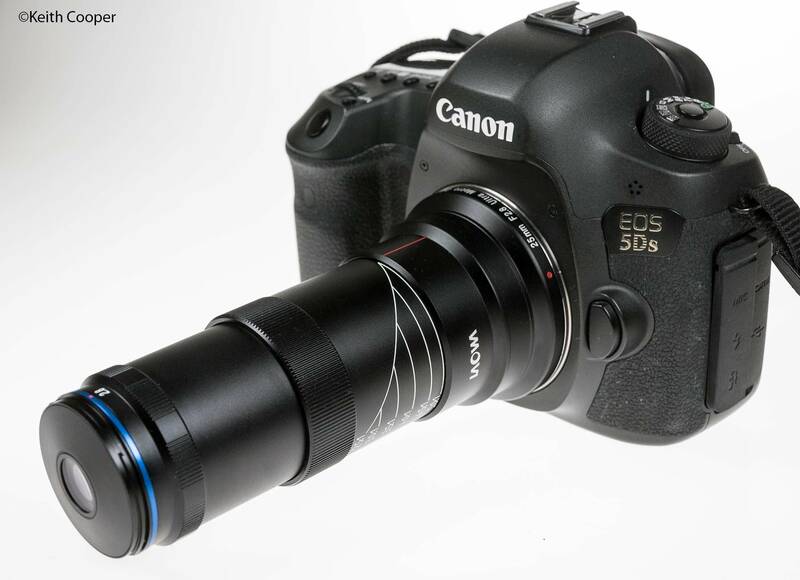 Because of this lens, we got to know a lot of macro enthusiasts and some of them wanted higher magnification. However, there are not any good but affordable options in the market and some designs have a lot of compromises. For instance, the working distance is too short (less than 20mm) when it is at its 5X, making lighting on subject really difficult. Even if there is a lens with sufficient working distance for lighting, the lens will be too long and heavy to for many uses. Focusing on these weak points, our team came up with a lot of different design proposals and revisited the design many times, so as to fulfil the need of macro photographers. 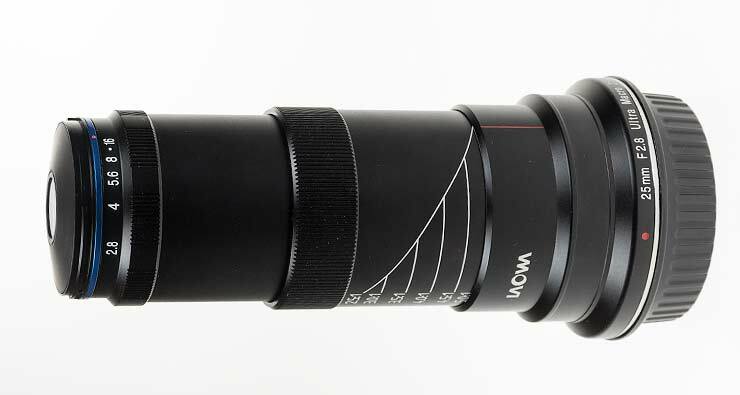 We finally selected 25mm as the focal length for this ultra-macro lens. And have a starting magnification of 2.5X in order to complement with our 2X 60mm macro lens. With these two lenses, we can currently shoot from infinity to as close as 5X life size. What design factors do you balance in macro lens design as opposed to more normal lenses. The design of macro lens is different from the typical lenses. With normal lenses we have to take care of the image performance at both infinity and the close-up focus distance. So, for example, the field curvature has to be very low over the whole focus range. For normal lenses, you only need to consider the distance from infinity to around 1 or 2 meters away and concentrate on the central areas of the field at closer distances. But for macro lenses, you need to take image quality over the whole field into consideration. This is the main design methodology difference. After testing the 25mm, several people asked me how the focal length relates to the field of view and depth of field – could you explain how macro lenses differ from ‘normal’ lenses in their specifications. I have also found that this topic becomes a bit controversial and I know it is really difficult to understand. In fact, we have optical formulas for how these are calculated but they are just too complicated to go into here. It helps to forget about depth of field [DOF] and look at depth of focus. DEPTH OF FIELD – The range of object distance within which objects are in satisfactory sharp focus, the limits being the establishment of a circle of confusion of greatest acceptable size. DEPTH OF FOCUS – The range through which the image plane (sensor) can be moved backward and forward with respect to the camera lens such as defined under the depth of field and circle of confusion. For a given sensor resolution, with a given F number, the depth of focus is essentially fixed. This is not related to the focal length of the lens. KC – Remember we are talking about Depth of Focus at the sensor, not Depth of Field out in front of the camera. How does the depth of focus relate to the depth of field out in front of the lens? You will find that the depth of field has no definite relations with focal length. In other words, once you fixed the magnification and aperture, the depth of field is very similar. Your lenses don’t currently have any electronics in them – is this an area you are looking at? Yes, but we are just a very small team at the moment. So we still do not have enough electronics experience. We do not want to do something without sufficient development and come up with a product with compromises. But that does not mean that we are not going to work on it. Is there anything we should be looking forward to from Venus Optics? We have our own perspectives and strengths in optical design skills. This is one of our key advantages and where we will push product design. Next step, we are preparing to enter the cinema lenses industry. This industry is very used to manual lenses and so it is very suitable for us to develop. Although the required investment and the technology requirements are high, we are still very confident yet humble to carve our own path on special lenses and find our own place in this area. Thanks very much to the folks at Venus Optics for facilitating this. Their command of English beats mine of Chinese. It’s always interesting to try out their new lenses and the Laowa 25mm 2.5-5x macro really impressed me, edging out my much more expensive Canon MP-E65 in image quality. Since our chat, four new Laowa lenses have been announced, expanding their range considerably.